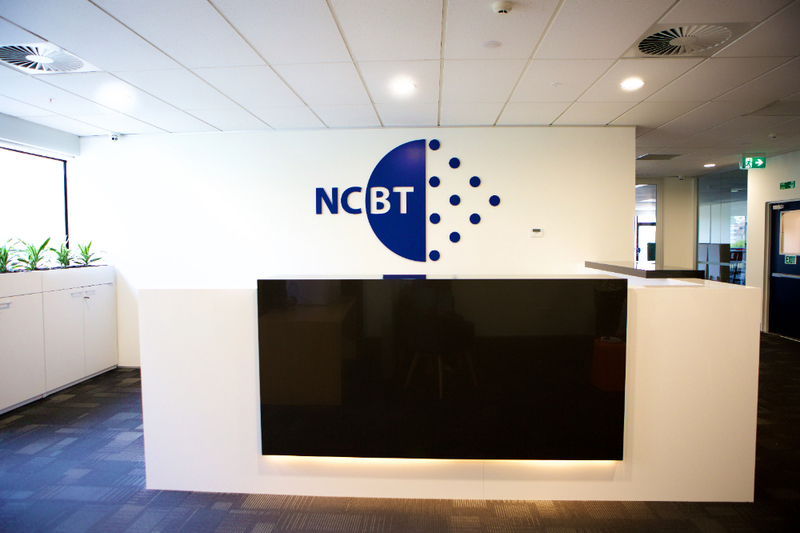 NCBT (Newton College of Business and Technology) is a New Zealand based provider of National Qualifications and programs linked to the National Qualifications Framework.
" The students at Newton College of Business and Technology (NCBT) consistently achieve excellent results. The overall qualification completion rates in 2009 and 2010 were 95 per cent and 94 per cent respectively. All the students met by the evaluation team were very pleased with their level of success and the outcomes being achieved. A high rate of employment is achieved for students after they have graduated. This rate has been over 90 per cent for the last few years and in 2009 was 96 per cent. A high rate of part-time employment is also being achieved for the students while studying." NZQA EER Report May 2011. NCBT is located in CBD, Auckland. It is only a few minutes walking distance to rail, bus and motorway systems. Our teaching facilities include air-conditioned classrooms, and fully computerized on-line teaching systems. All our staff have relevant university qualifications and are experienced in their industry fields. Staff also have a commitment to ensuring students receive the best possible educational experience. We also have a full time student welfare service to ensure your stay in Auckland is safe and enjoyable. Our company has been actively involved in training and consulting to industry since 1993 and has been an accredited provider since 1995. We offer small, interactive classes that enable us to provide a high level of individual attention needed to help students succeed. At NCBT, learning is a combination of simulated workplace activities, discussions, theory lessons, projects, role-plays and other practical demonstrations. Student performance is assessed in all the above learning situations as well as in class tests and exams. As long as you meet the entry criteria for each of these programs you can enter them immediately. The programs are designed as stand alone qualifications enabling graduates to gain employment in these fields. Both these qualifications will be recognised by NZ and Australian Universities. If you need to study English or brush up on your English skills you can enroll in an English for Academic Purposes Program with our partners Dynaspeak English http://www.dynaspeak.co.nz/ and progress smoothly to Diploma in Computing or Diploma in Business. © Copyright 2014 NCBT. All rights reserved.